Private flights that connect the entire peninsula and beyond. We have flight equipment, which has a capacity of up to 18 passengers. Consult a sales consultant to coordinate your flight and verify our coverage. AX Transporter knows the importance of its time, since it is the most important resource of the people. That is why we offer you the regional air transportation service, where we can transfer you to the point where you want to fly with the greatest security. Optimize your time Because we know that it is the most valuable resource of man, shorten the time of transfer. Comfortable trip Discover that comfort and comfort are not at odds with your economy. 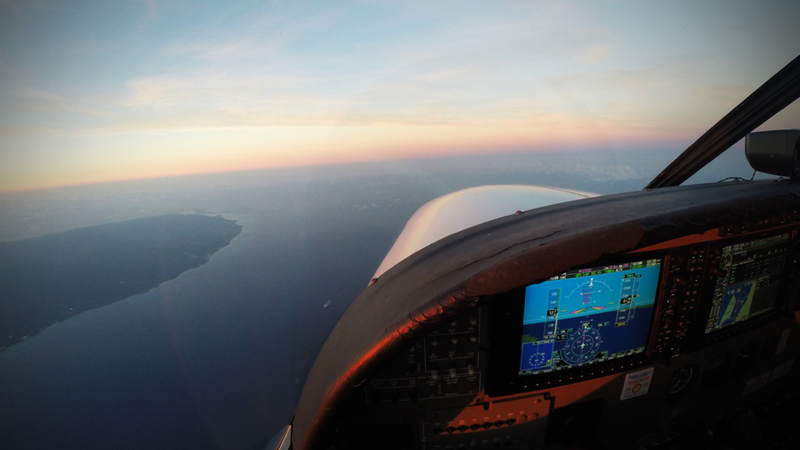 Live the experience offered by a private flight. Enjoy the views of our Caribbean wonder. Maintain direct contact with the crew. Approach your plane in less than 10 minutes. No waiting times You do not have to waste 2 or 3 hours before boarding your flight. We have authorizations for National and International flights. We have the permit for commercial flights, which allows our insurance to fully cover the passenger on board. We have permission to transfer securities. We have the additional service of custodians on board or porta values. We help you take care of what is important to you. Aircraft rental to transfer patients from hospital to hospital with personnel, medical equipment and emergency care along the way. If you are on vacation in a difficult place or on a business trip and where you are unfortunately in danger, AX Transporter sends an air unit that can be a plane, plane or helicopter to attend to you. it is necessary since it has the service of highly trained paramedics or if you want to move from a hospital to another national or international. Emergency care on the road. 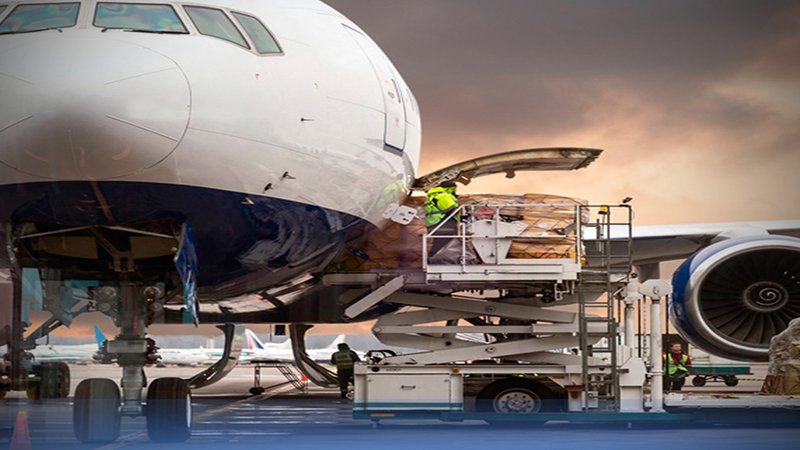 Transportation carried out from the place indicated by the client to the national or international destination, where goods arrive at their destination quickly and safely. Our service capacity ranges from one piece to a large volume of cargo; services provided to financial institutions, money exchange, pawn shops, mines, jewelry and plastic card factories. Load valued or not valued.